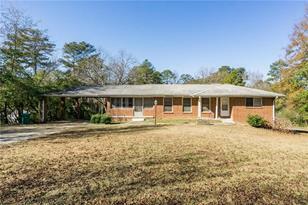 Packaged deal for a savy homeowner looking to have their mortgage paid for! Take advantage of this amazing opportunity today! Incredible opportunity to become a landlord or purchase as your primary! 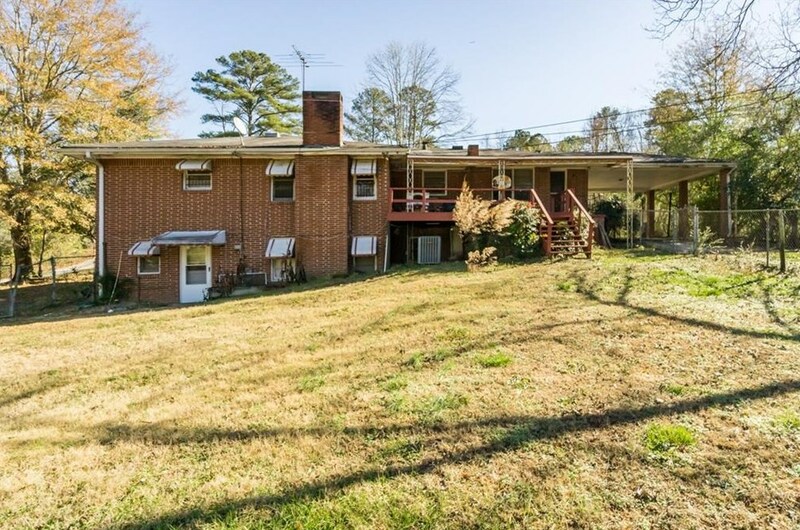 This 4 bedroom 2 bathroom home is currently rented through May 2019. Septic tank has been improved. Over $10K worth of work done to the system to improve. Walk to Arabia Mountain National Heritage Park that offers trails, park, and Arabia Lake. 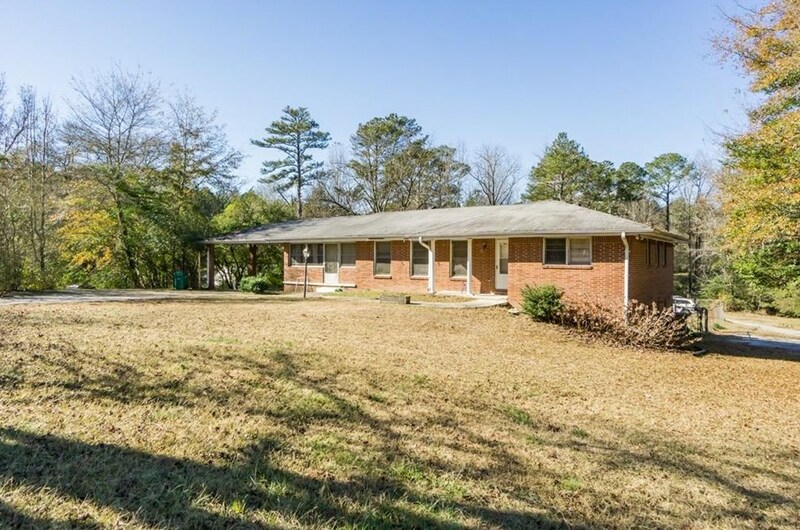 4167 Klondike Road, Lithonia, GA 30038 (MLS# 6511497) is a Single Family property with 4 bedrooms and 2 full bathrooms. 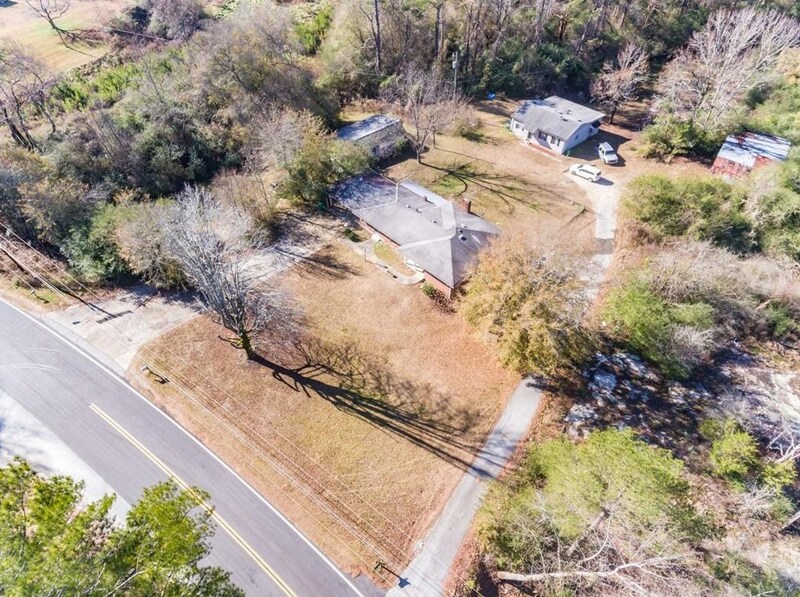 4167 Klondike Road is currently listed for $250,000 and was received on February 27, 2019. 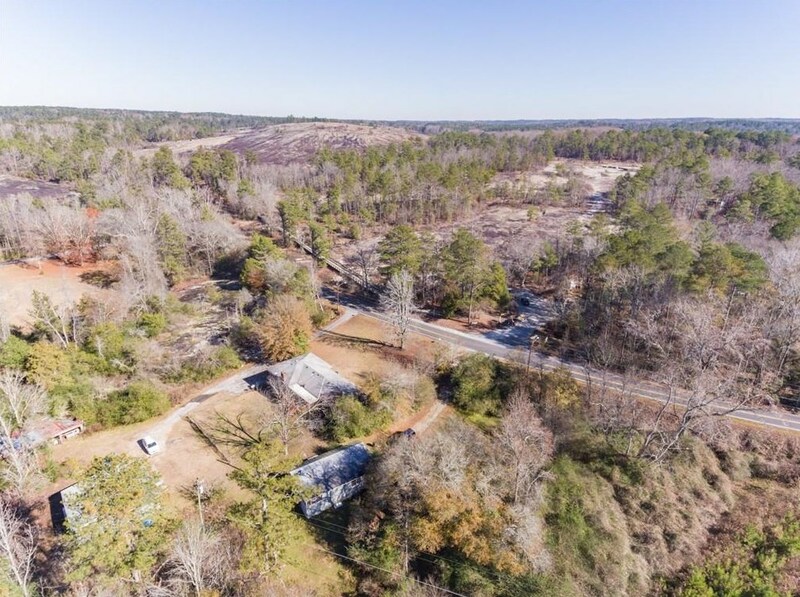 Want to learn more about 4167 Klondike Road? 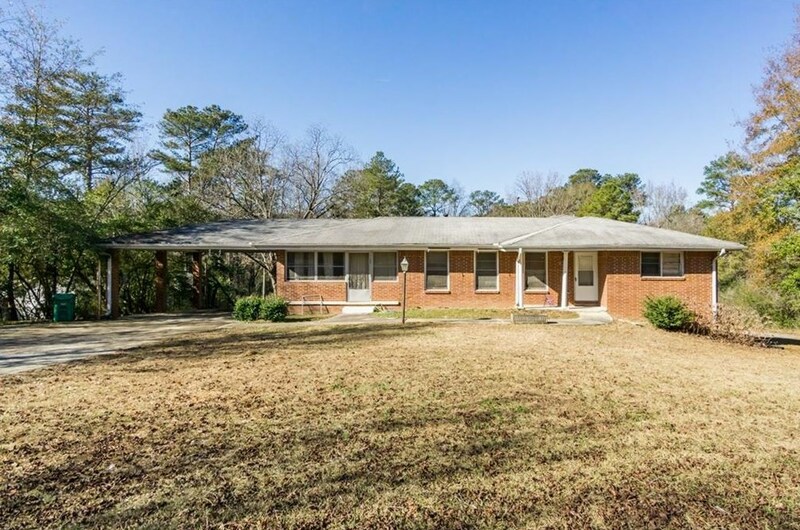 Do you have questions about finding other Single Family real estate for sale in Lithonia? You can browse all Lithonia real estate or contact a Coldwell Banker agent to request more information.